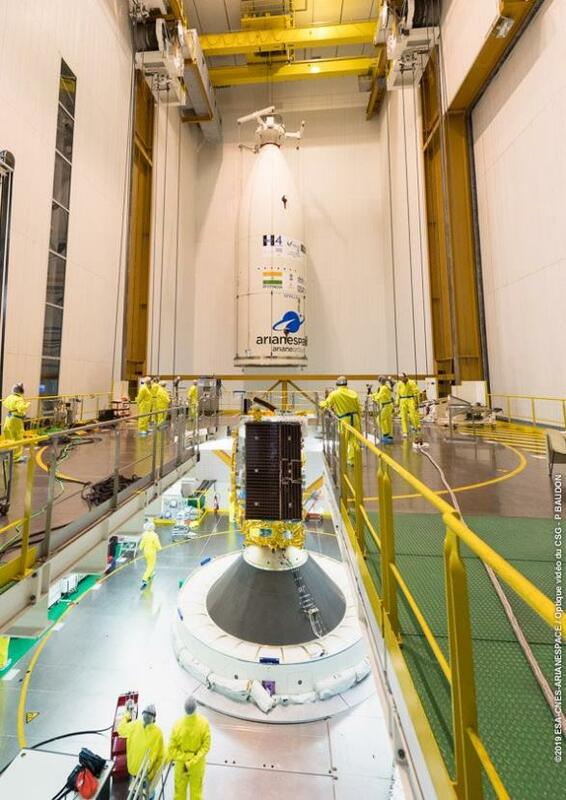 CHENNAI: Indian communication satellite GSAT-31 will be put into orbit by Arianespace's Ariane 5 heavy lift rocket on February 5 from its spaceport in French Guiana, the company said in a statement. According to Arianespace, its rocket Ariane 5 has been authorised for lift-off after the review of its launch readiness. The rocket will carry two satellites - Saudi Geostationary Satellite 1/Hellas Sat 4 and the GSAT-31. According to the Indian Space Research Organisation (ISRO) the 2,535-kg GSAT-31 is the 40th communication satellite and would augment the Ku-band transponder capacity in geostationary orbit. The GSAT-31 will have a mission life of 15 years.